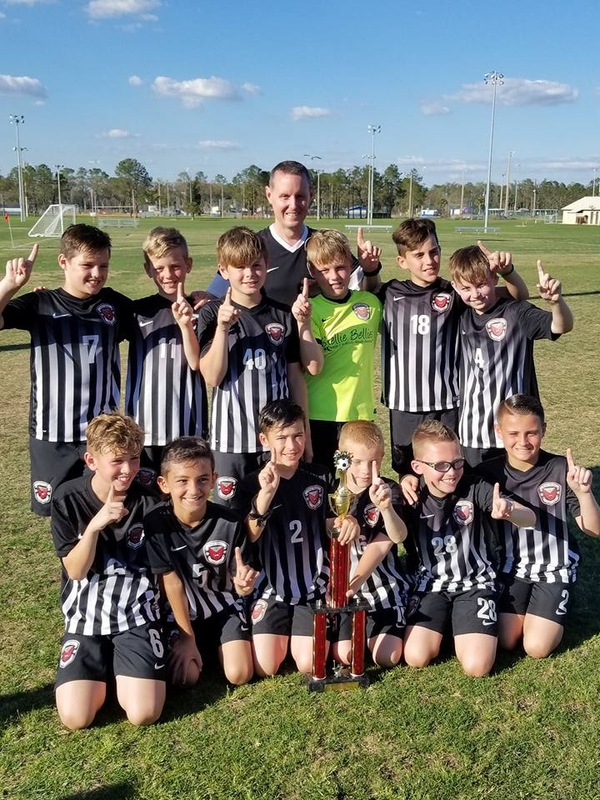 Congratulations to our 2007 Boys team coached by Steve Marten. The boys won the 2018 Strawberry Classic! !